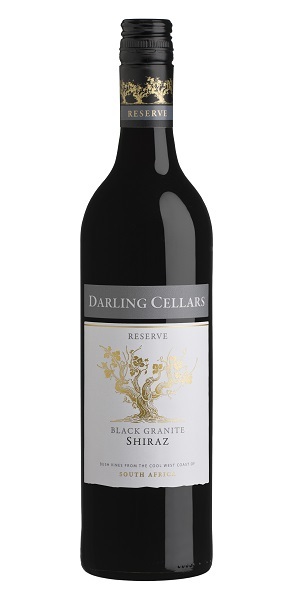 Darling Cellars Black Granite Shiraz is an amazing fruit forward wine with great complexity. The flavours of cherries, strawberries, red mulberries, pomegranate, liquorice, vanilla, red pepper and white pepper meet you on the nose. A very big structured wine with good fruit concentration on the palate. This fruit is carried through in a long lingering aftertaste. A very balanced wine which can be enjoyed with mild curry dishes or a nice slow cooked brisket.